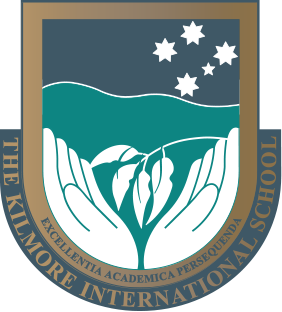 At The Kilmore International School, we believe that primary school should be challenging, yet safe, friendly, reassuring and encouraging. It should be a place where each child’s contribution is valued and a place where they can grow. When your child starts to explore the world in their junior years, they need to be in an environment where the sky’s the limit – where they are valued and encouraged to reach their potential. We value traditional styles of learning whilst providing more challenging extension work for students with advanced abilities. The focus in the Junior School is on giving boys and girls their own learning spaces, and the best possible start to their education. The regular use of laptops enables our students to learn anywhere and anytime. The curriculum has a strong focus on literacy and numeracy and is also enriched with music, visual arts and drama, as well as library, physical education, science and Chinese as a second language. The study of Chinese (Mandarin) will develop skills of listening, speaking, reading and future cultural engagement with Australia’s most important trading partner. 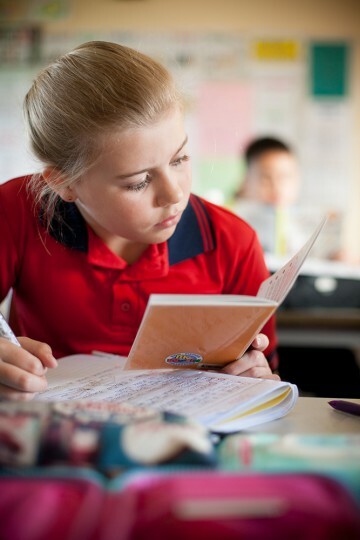 The Junior School provides an exciting and stimulating cross-curricular program. Students can play a musical instrument, perform on stage in school plays, take part in interschool sport, attend excursions and join the annual camp. All students are members of a House. The House Music Festival and House Athletics carnival are fun-filled activities which enhance a strong sense of belonging and team participation. Leadership roles are strongly encouraged. The school captains lead the weekly assembly, select fundraising activities and contribute to the school newsletter. A place where each child’s contribution is valued and a place where they can grow.